Personal, customized one-on-one Piano Lessons Online for students around the world, and in-person in the Chester, New Jersey 07930 vicinity. Beginner through advanced levels, all styles. Offering the experienced guidance and exciting inspiration to play the songs you want to learn with Andy Wasserman via live streaming, audio and video practice tools and file sharing software. 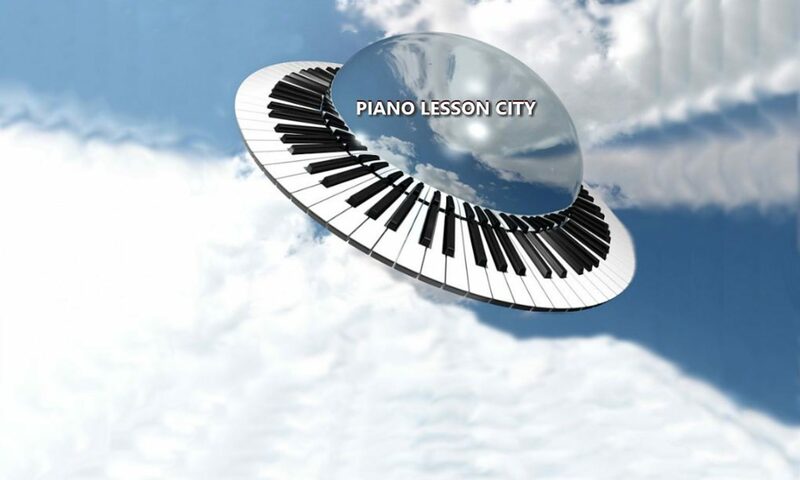 PIANO LESSON CITY is your home to discover a virtual metropolis of musical possibilities! Check out the BLOG posts to experience the custom tool categories we create for each students: video practice lessons, audio tracks, individualized music notation arrangements and much more. Lessons for adults, music theory online also available. The Piano Lesson City‘s online distance learning production studio offers professional services along with smooth picture and clear sound for a comfortable and rewarding online learning environment. Professional musician Andy Wasserman designs and achieves an exciting, engaging and enjoyable course of study to meet each student’s individual requirements. You study YOUR favorite songs and preferred styles, and receive customized sheet music arrangements along with video and audio practice tools best suited for your age and level. You learn quickly and get the results you’re looking for from a qualified and experienced piano teacher. Beginner to advanced PIANO: all styles – Pop, Classical, Jazz, Beginner Piano Lessons, Beginning To Intermediate Piano, Piano Lessons for Adults, Music Theory, Jazz Theory, Jazz Improvisation and Music Arranging, Music Harmony and Chords, Music Composition and Songwriting, Using Keyboards and Computers in Music Technology Production, George Russell’s Lydian Chromatic Concept of Tonal Organization. Experienced in providing lessons for students with special needs. Feel free to contact Andy Wasserman at PianoLessonCity with any questions you may have. Reach out by filling out the contact form below, or by email or telephone. The phone number and “send email” button link are located on the bottom of every webpage.